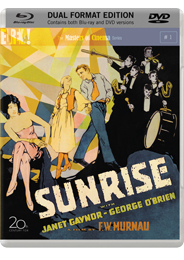 This new 2009 reissue of Sunrise (for the first time anywhere in the world in 1080p HD on Blu-ray, in addition to a newly mastered 2 x DVD set) contains two versions of the film: the previously released Movietone version, and an alternate silent version of the film recently discovered in the Czech Republic. 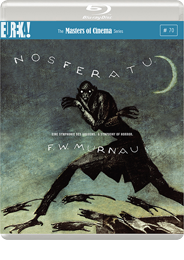 The Blu-ray edition includes both versions in 1080p HD. 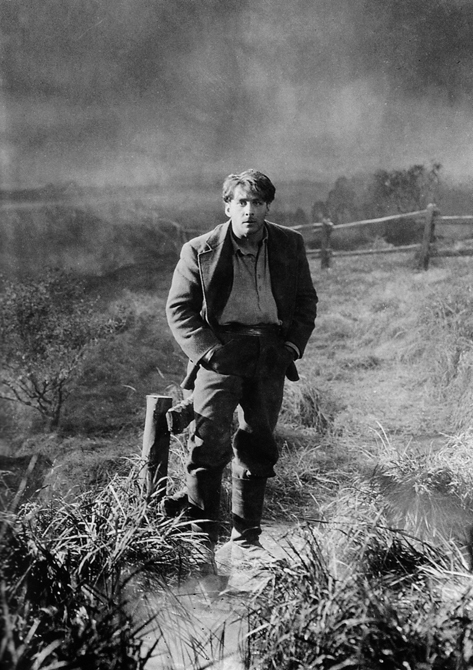 The culmination of one of the greatest careers in film history, F. W. Murnau’s Sunrise blends a story of fable-like simplicity with unparalleled visual imagination and technical ingenuity. 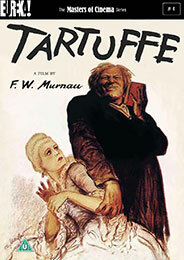 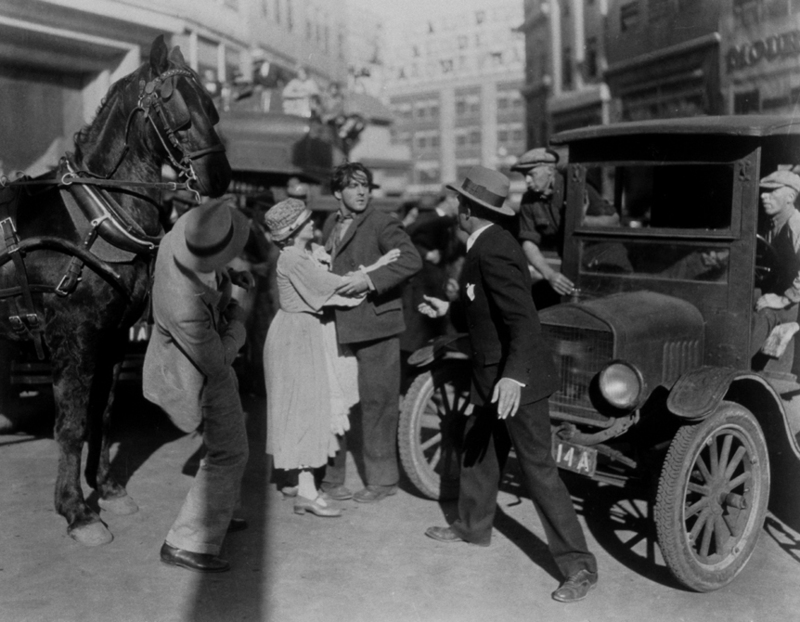 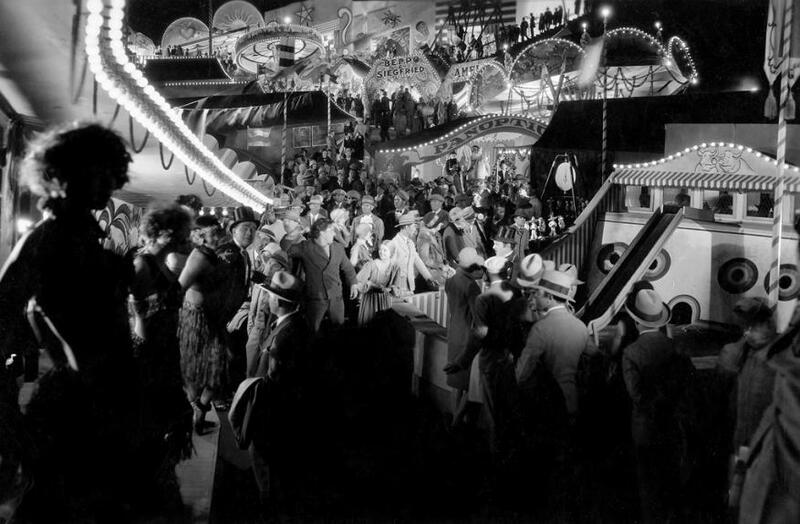 Invited to Hollywood by William Fox and given total artistic freedom on any project he wished, Murnau’s tale of the idyllic marriage of a peasant couple (George O’Brien and Janet Gaynor) threatened by a Machiavellian seductress from the city (Margaret Livingston) created a milestone of film expressionism. 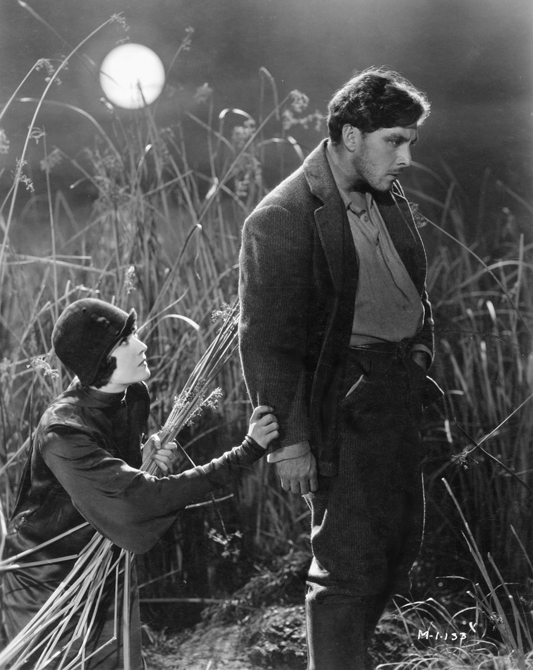 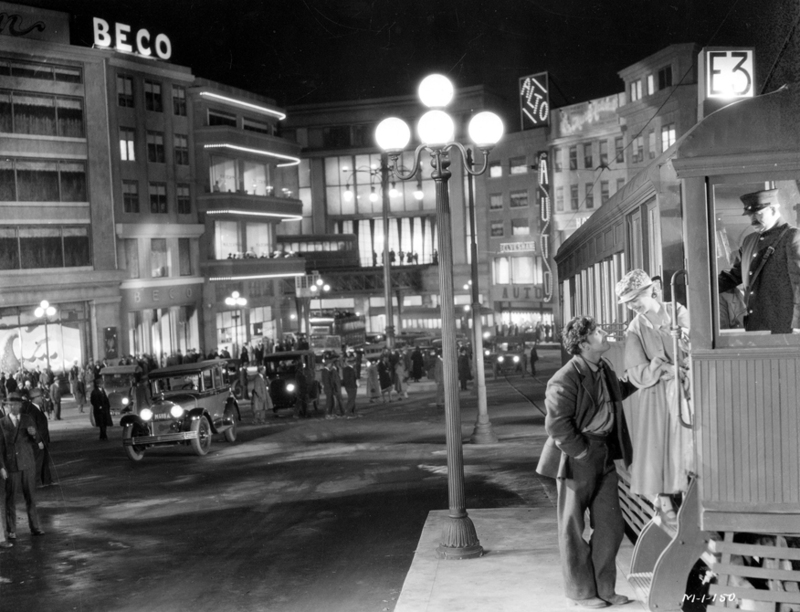 Made in the twilight of the silent era, it became both a swan song for a vanishing medium and one of the few films to instantly achieve legendary status. 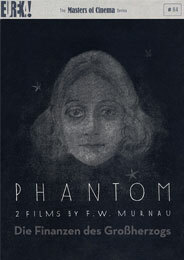 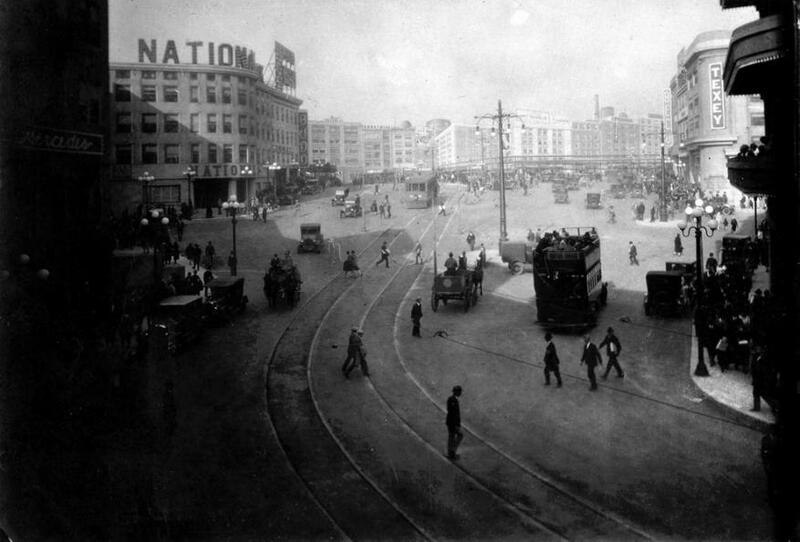 Winner of three Oscars for Best Actress (Gaynor), Cinematography, and a never-repeated award for “Unique and Artistic Picture”, its influence and stature has only grown with each passing year. 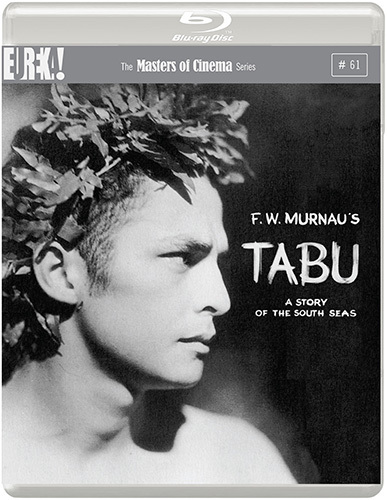 The Masters of Cinema Series is proud to present a new 2xDVD and Blu-ray special edition of the film, including an all-new alternate version recently discovered in a Czech archive of a higher visual quality than any other known source. 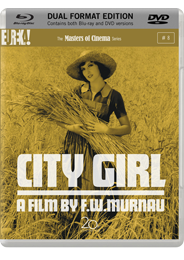 Restored high-definition transfers of two different versions: the American Movietone version, and the silent Czech version. 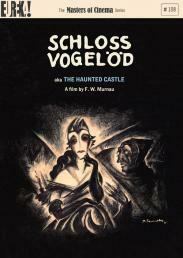 Original English intertitles on the Movietone version, and optional English subtitles on the silent Czech version. 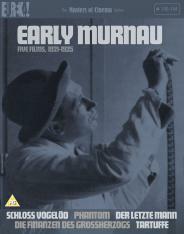 16-page illustrated booklet with film restoration and DVD/Blu-ray transfer information, along with a comparison between the two versions..